Q. Why are windows broken or holes cut in the roof? A. As a fire burns, it moves upward then outward. Breaking the windows and/or cutting holes in the roof (called ventilation) slows the damaging outward movement, helps remove blinding smoke that obscures the actual fire, and enables fire fighters to fight the fire more efficiently. 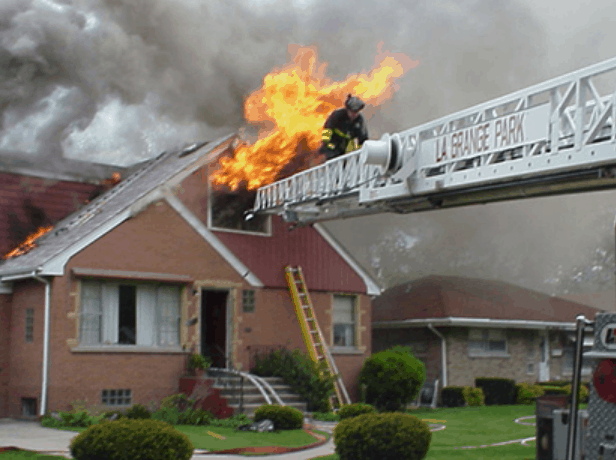 The result of this action is less damage to the structure in the long run. Q. Why are holes cut in walls? A. This is done so that the fire department is absolutely sure that the fire is completely out, and that there is no fire inside the walls or other hidden places. Q. Is it possible to obtain a copy of the fire report?